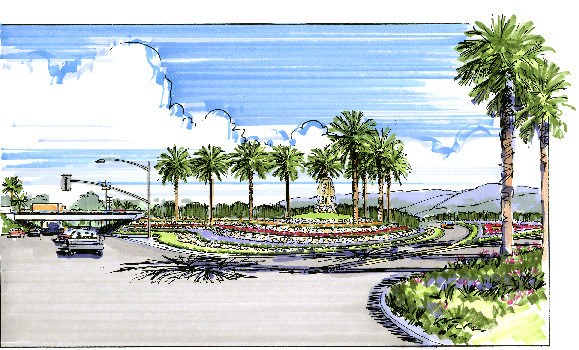 The I-15 Freeway Landscape Beautification Master Plan document will provide aesthetic design guidelines for the enhancement of a portion of this major interstate freeway corridor to create a distinct visual image and character for the City of Rancho Cucamonga and the neighboring cities of Ontario and Fontana. 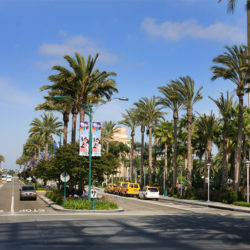 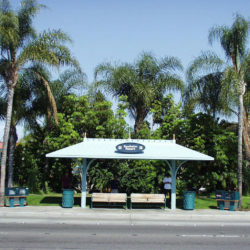 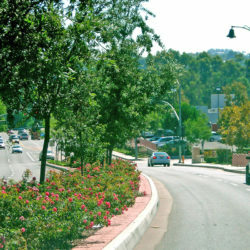 The corridor provides access to major attractions and commercial districts to include the Epicenter, historic Route 66 commercial corridor, Metrolink station and Victoria Gardens. 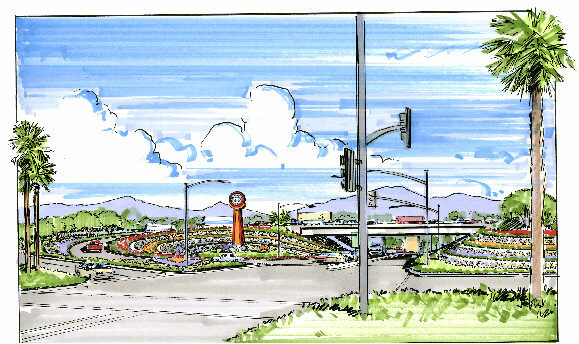 Each of the design components are integrated to provide a strong visual statement, to include landscaping and structures, such as walls, bridge abutments, as well as introduction of public art. 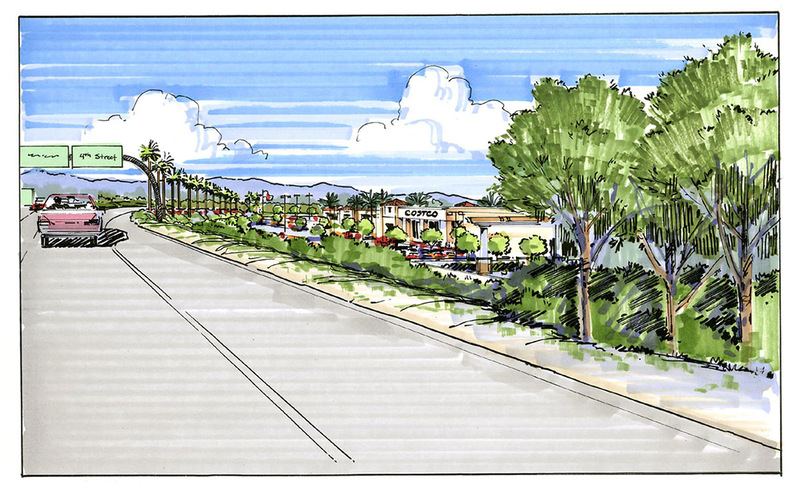 This will be achieved through a consistent design vocabulary for each of the components in terms of color, texture and form. 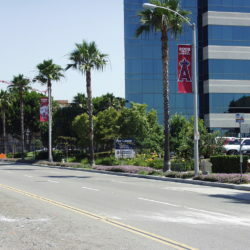 The plan follows the Caltrans Project Development Procedures Manual. 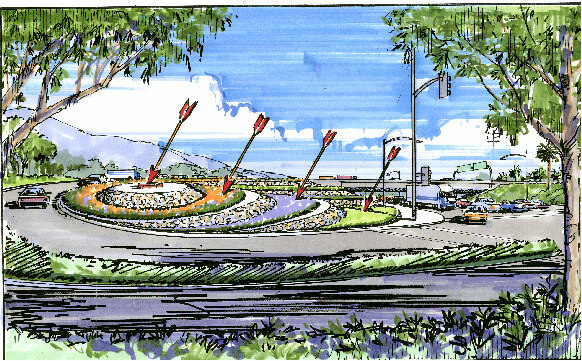 The project proposed to: utilize panoramic views of the local and distant mountains by framing views through key plantings of trees, shrubs, and groundcover, enhance market windows into important shopping areas, screen undesired views of the overhead transmission lines, incorporate art into sound walls and bridge abutments, and create street theme gateways at each street interchange with street theme trees emphasizing on/off ramps locations.